I created a modpack on curse, and when I launched it it said that endercore had replaced ttcore and i had to get rid of ttcore. After i got rid of ttcore it said that it required ttcore. Same problem :( Some mod I have installed still seems to want ttcore, and won't accept Endercore as a substitute. Edit: Nevermind! I went hunting through the logs, and found that Redstone Armory was the one giving me issues. Updated it, and it's all good. It would be helpful to some if you said that ttCore needed to be deleted if present. It took me forever to think that maybe ttCore was interfering with EnderCore and causing a crash. It tells you to "Please remove ttCore from your instance and try launching again." I don't know how it could be any more clear. I was saying to add it to the description on this site, but I can't find that anywhere. Is it in the log? Is EnderCore going to replace ttCore? If yes .. Do i need them both atm for WAILA Plugins ? Answered my own question .. only need ttCore dont need EnderCore at all with version 0.1.0-16 .. Dose EnderCore do everything ttCore dose? If no .. Will it ? 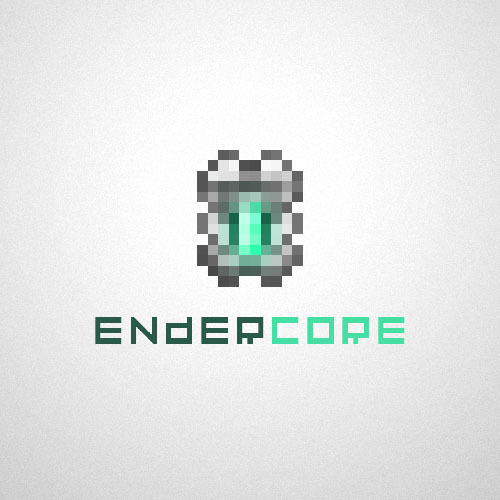 Yes, EnderCore has replaced ttCore and does everything ttCore used to do, and a lot more.